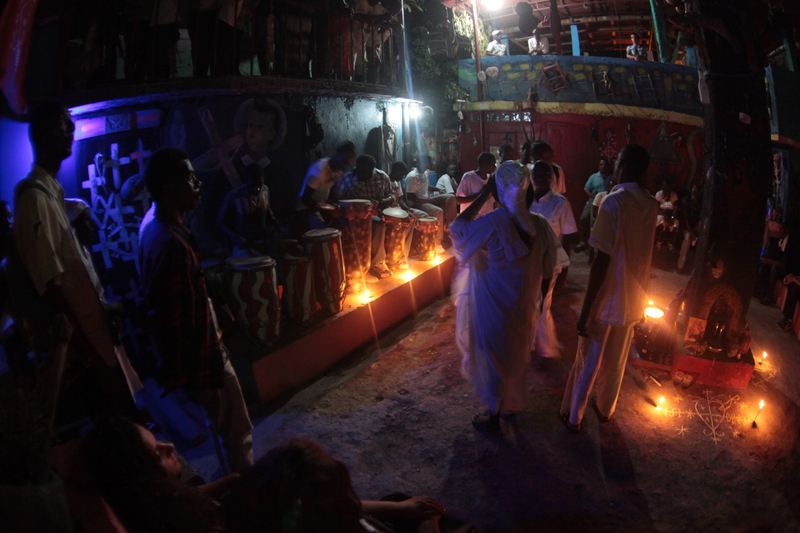 Renowned houngan (vodou priest) Jean-Daniel Lafontant organized one of the premiere parties of the Ghetto Biennale at the temple Nah-Ri-Veh: an epic night of vodou drumming followed by rara from Forever Rara Fanm, one of Haiti's only all-female rara troupes. 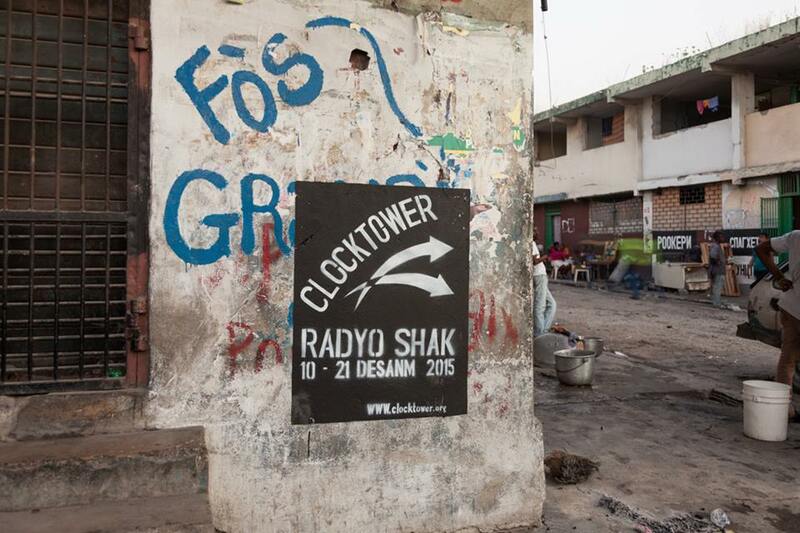 In this conversation with the Radyo Shak team, Lafontant discusses rara and drumming's deep relationship to vodou, including its origins in pre-Columbian Hispaniola; the organization of the lakou; the spiritual power of the drum; his own origins as a vodou priest; and his reasons for sharing this experience with the Biennale visitors. 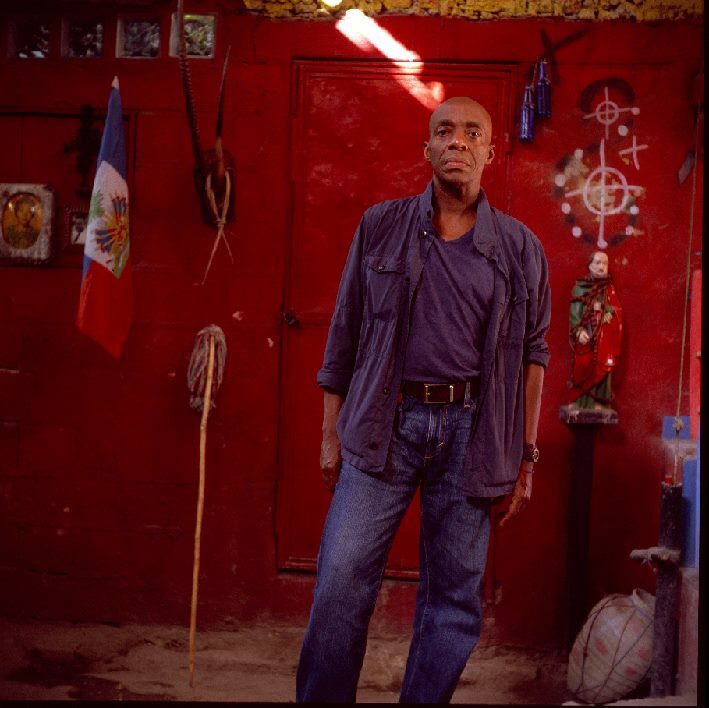 Including live recordings from the peristil (temple) Nah-Ri-Veh of Forever Rara Fanm and the drumming troupe.